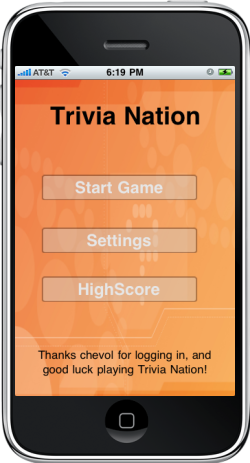 We have been actively building out the admin side of the game so we can start utilizing the custom message system we had built into Trivia Nation. We have already set a handful of custom messages and some have already noticed!! !